Protect your car seats with our massive car seat cover range. Our car seat covers come in a wide range of styles and combinations to suit many car models. All of our car seat covers suit either passenger or commercial vehicles and are all designed in Australia. Heavy Duty Jacquard - to give your car the luxury feel. 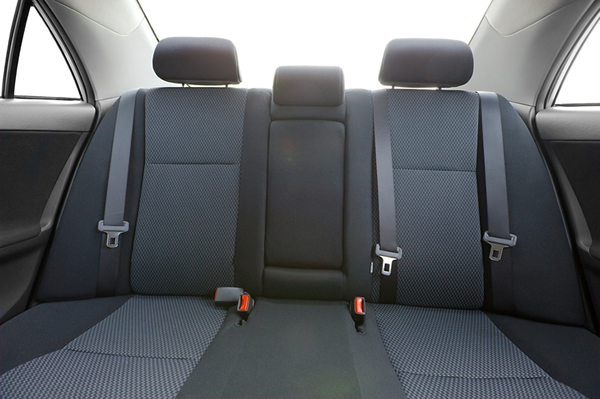 All of our car seat covers are protected by Safeguard to ensure they last a longtime. They are also certified airbag safe, for peace of mind.